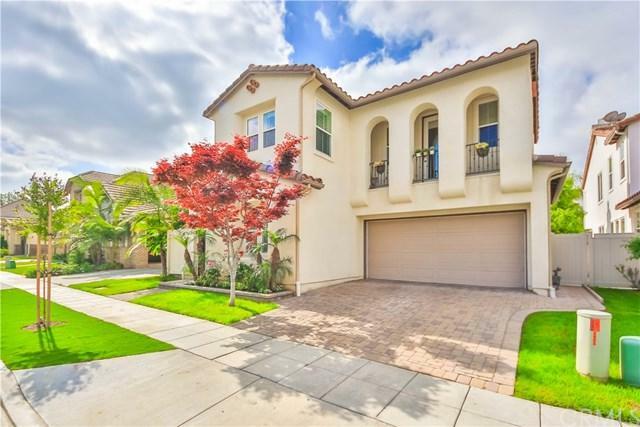 Must see this pristine home located in the prestigious Amerige Heights community! Recently updated with new floor through out and exterior painting. 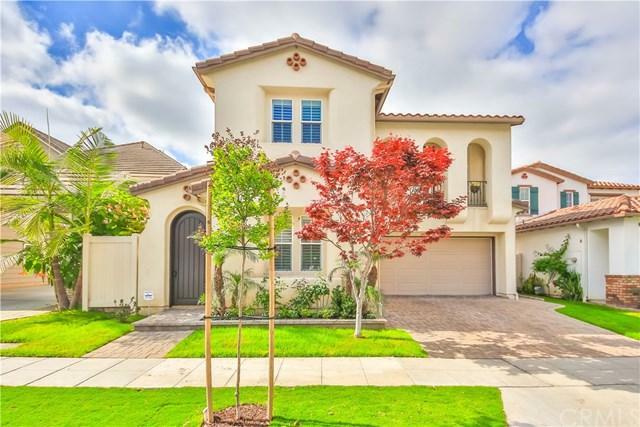 Picturesque Southern California landscaping leads to entry and large, light filled dual living areas with cozy two-sided fireplace ideal for relaxing, entertaining, or both simultaneously. Living areas flow into charming, open kitchen and sunlit breakfast nook with views of garden. Enjoy meals there or step out through glass doors to lounge in the sunshine, under covered patio, or on the grass. Flawless bedrooms enjoy abundant natural light . Chic bathrooms are spotless. 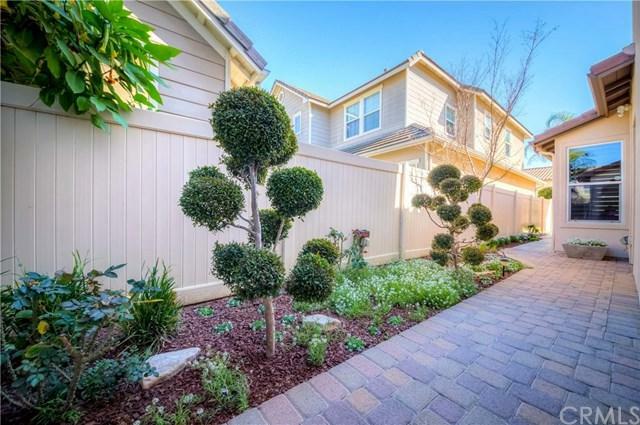 Backyard has trees surrounding lawn as well as lounging area for BBQ and outdoor dining. Home has spacious laundry room and offers plenty of storage cabinets. 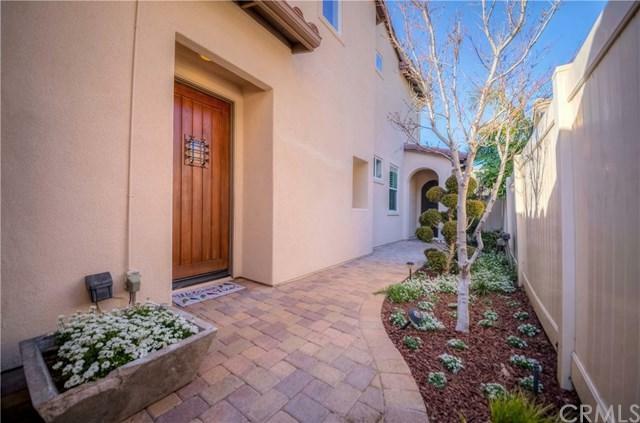 Don+GGt miss out on this clean, tranquil home perfect for family and friends!